Traditionally, audiometers are designed for use inside a sound booth. Highly-trained audiologists manually control the device to administer hearing tests. But there is a new movement underway to offer fully automated systems. Or those that offer a combination of automation and manual control. These systems enable non-audiologists to administer diagnostic hearing tests. Tests that can be performed outside of a sound booth. The hope is that through automation more people will have access to hearing testing. And that those who need the services of the skilled professional can be referred in a timely manner. For these automated devices to produce accurate results they must be able to monitor and react to a variety of conditions. Conditions that can impact the accuracy of test results. And that the skilled audiologist would normally adjust for. 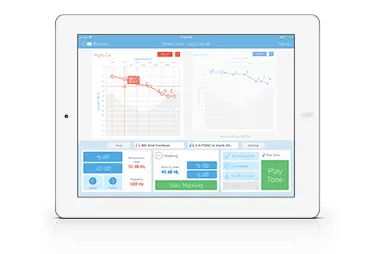 REACT, a patent-pending technology available only in SHOEBOX Audiometry does exactly that. 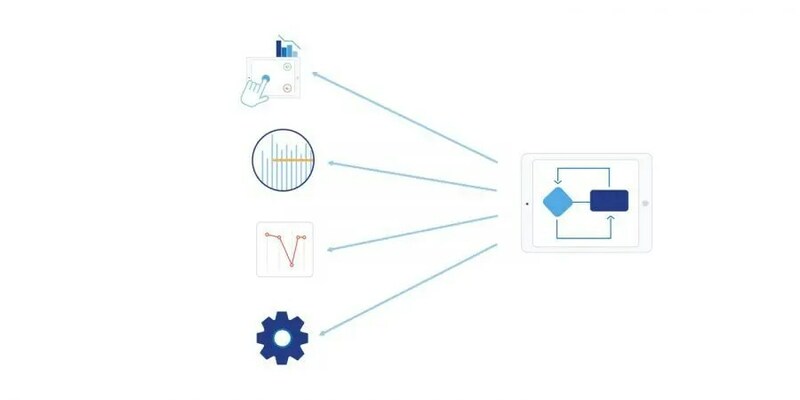 It ensures test accuracy by continuously monitoring for conditions such as patient response behavior and environmental conditions. The dynamic reactions replace the manual adjustments the audiologist would make during testing. REACT watches how the test subject interacts with the SHOEBOX test. It can detect patterned or inconsistent responses, malingering, or indications of confusion. Signs the audiologist would look for to ensure accurate results. The system then responds based on what it detected. It may suggest a pause of the test, offering further assistance. Or it may automatically retest questionable thresholds without any pause in the workflow. As you would expect, when testing outside of a booth the environment needs to be reasonably quiet. 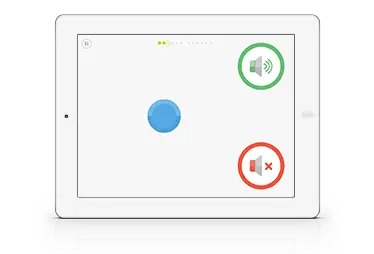 REACT will intelligently monitor ambient background noise levels. It will alert the operator or pause the test if noise exceeds defined permissible levels. REACT can detect inconsistent test results. It is smart enough to recognize that certain patterns in the audiogram are not possible. Or if the subject understood the task at hand, and that conditions were optimal for testing. As such, REACT will automatically retest the inconsistent frequencies. Or, it may pause the test and suggest that the test administrator take back control to help finish the test. REACT responds to the conditions it monitors depending on how the system is configured. First, it allows for the configuration of what alerts are presented. For example, if the standard workflow does not typically include masking or bone conduction then the alerts for these conditions can be disabled. Also, it can be configured for when to provide alerts; either immediately when the condition occurs or delayed until the end of the test. 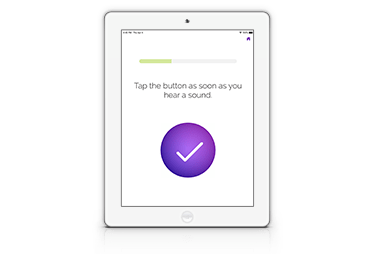 REACT technology is taking automated hearing testing to the next level. 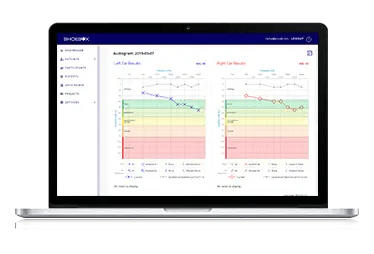 Built-in intelligence to monitor and respond to certain conditions should instill confidence that your test results are as accurate as those produced in a sound booth.